The latest rumor suggests that Sony will announce one model of the RX0 series and at least another mirror type in the first half of 2019. A new Sony camera with the code name “WW151602” has been registered. 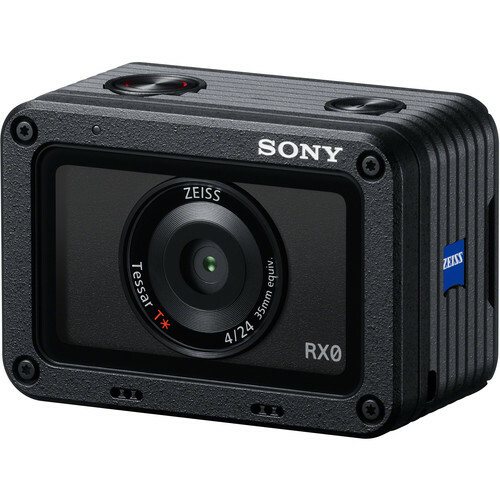 This camera is expected to be the upcoming Sony RX0 Mark II (Sony RX0 replacement). $100 off on Sony RX0: $598 at Amazon, B&H, Adorama. New Sony “WW715296” Camera Registered, a7000 or a6700 Coming!